Nissan Qashqai - What Do You Need To Know? The Nissan Qashqai is recognised as the founder and leader of the crossover sector in Britain. This sporty yet stable car, made in the North East of England, sells more than any of its rivals and continues to set the benchmark. View used Nissan Qashqai models on RAC Cars. Kia Sportage - What Do You Need to Know? The Kia Sportage is regarded as the car that proved the Korean company was more than capable of developing stylish, practical and great value cars. And that really is what the crossover market is all about. 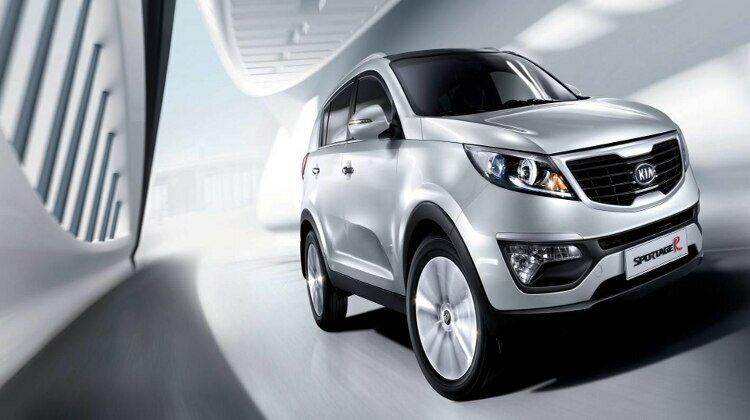 View used Kia Sportage models on RAC Cars. Both the Nissan Qashqai and Kia Sportage have been invaluable to their respective brands. The Qashqai became the first all-round model to offer a stylish design, versatility and economical running costs. In doing so, it created the crossover SUV segment. This is a class that is growing faster than any other within the motor industry. The Kia Sportage is a good indication of just how fast the crossover market is growing. In 1993 when the Sportage was first brought onto the market it was a boxy SUV. It wasn't a bad vehicle but it certainly wasn’t setting the world on fire either. What we have seen is the Korean manufacturer develop its compact SUV specially for the crossover market. If you make an SUV and are prepared to refine it and invest in the sportier design, come and see if you can mix it up with the big boys. And that’s just what Kia are doing with the Sportage. The battle between the Nissan Qashqai and Kia Sportage is a very interesting one as both brands have so much to offer. While the Qashqai is well and truly established and clearly leads the crossover SUV sales charts, Kia is gaining momentum all the time and the latest generation Sportage has certainly been met with acclaim from the motoring press and customers alike. The second generation Qashqai, launched in 2014, was released with a much trimmer body, shedding some of that old SUV weight and moving much freer. But then the Kia has also upped its game with the arrival of the fourth-generation Sportage. It has a completely redesigned front end incorporating a new grille, sculpted bonnet and smart light clusters. The car looks more muscular than its predecessor thanks to a lowered roofline and more chiselled rear end. The older models are still strong, though, because of the investment Kia put into reshaping the Sportage around the competitive crossover market. Nissan Qashqai - What Should You Look Out For? Older models may need the electric motor that powers the doors replaced. Check if the key opens the driver's door, because if it doesn’t, this is a commonly known problem that occurs when the electric motor not functioning properly. The rear shock absorber is a more serious issue. A rattling sound at the back of the vehicle could mean it’s failed. Look through the history. If the absorbers haven’t be fixed, don’t buy the car. Also, get the car checked with an RAC Vehicle Inspection. The Engine Control System is another problem to look for on the Nissan Qashqai. If the car jolts forward without much force on the throttle then you could be in trouble. It’s a £1,500 job, so ensure to be very careful. Kia Sportage - What Should You Look Out For? Check the front footwells for dampness. If you find this then it could be the bulkhead, which is a part known to fail on the Sportage. Check to see if the bulkhead is simply clogged up with leaves before you worry about it. Really listen to the exhaust when you're having a test drive. If there’s any rumbling then be wary. The Sportage exhaust is known to wear down quickly. The brake return spring is a common issue here, so give the brakes a good test. See if the car moves to one side or if the brakes start to screech. Bear with the seller, though, because the brake light can fail on the Sportage so it’s not always easy to judge when the brakes need fixing. How Do They Compare On Driving Dynamics? The second generation Qashqai is more streamlined and no longer weighs as much, which as a result, makes it more agile and dynamic to drive. Out on the open road, it is an accomplished all-rounder offering plenty of grip, next-to-no body roll and good suspension. In busy traffic, it is very agile and easy to manoeuvre. We’ve always liked the way the Qashqai drives, and have been saying it for some time now. View our Nissan Qashqai review we have previously done. The latest Kia Sportage is an absolute delight to drive. The steering is light and the road-holding very grounded. It’s easy to manoeuvre with very little outside noise reaching the cabin. The comfort levels are good as is the all-round visibility from the elevated driving position. The engines are punchy and are well complimented by the efficient gearbox options. The Qashqai has been designed with comfort in mind, of that there is no question. The newer models only have five seats, while you will find seven in the older versions. This caused a bit of a stir at first but we think more cabin space instead of the extra seats is a positive move forward. The high-seated driving position is good for all round visibility, but it is hampered a little by the thick windscreen pillars. The Kia Sportage has a top quality interior packed with enough technology to keep anyone busy. That being said, it’s not a complicated system in any of the models. The seats are comfortable and the cabin can easily accommodate five adults, with back seat passengers getting additional space in the latest model. Storage options are good on both cars with the Qashqai boasting a boot capacity of 430 litres, increasing to 1,585 litres with the rear seats dropped down. The Kia Sportage can accommodate 503 litres increasing to 1,492 litres. Qashqai customers can select from a range of efficient petrol and diesel engines. The choice depends on what sort of mileage the car will be doing. For instance, the 1.2-litre petrol is made for jumping from place to place in the city. On the open road, the 1.6-litre engine is the only option. It’s economical and a brilliant long distance companion. 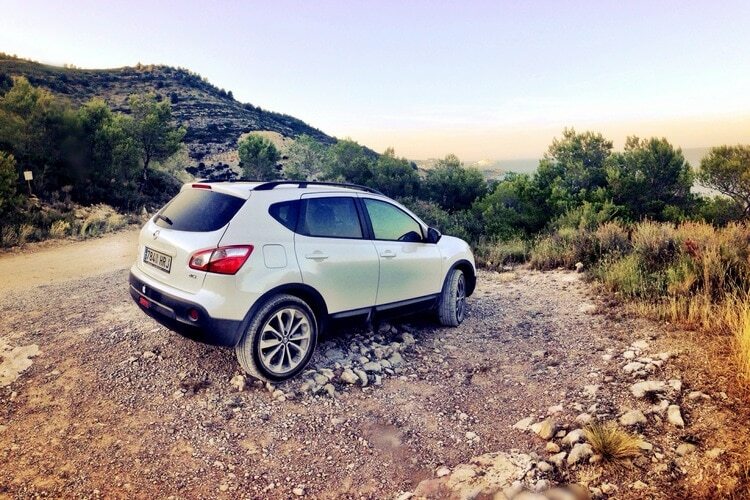 The Qashqai is available with two or four-wheel drive along with a choice of manual or automatic gearboxes. The Kia Sportage is also available with some exciting new engines, most notably the 1.7 CRDi that can deliver combined fuel economy of 61.4mpg with carbon emissions of 119g/km. Just like the Nissan Qashqai, the Kia Sportage is available with manual or automatic gearboxes and with the choice of front- or four-wheel drive systems. Nissan Qashqai models are available in trims called Visia, Acenta, N-Tec, N-Connecta, Tekna and Beige Edition with new prices ranging from £18,545 to £29,350, whereas used prices can range from £4,350 to £15,000. Trim levels on the Kia Sportage are ‘1’, ‘2’, ‘3’, ‘4’ and GT-Line. A limited-run First Edition was also on offer at launch. New prices can range from £19,995 to £36,945, whereas used prices range from £6,440 to £25,600. In the vehicle description, the (P) donates that the car is petrol, which both of these examples are. Combined MPG is a figure calculated with urban and motorway driving taken into account. The authorities come to this figure using 55 per cent city driving and 45 motorway driving. In terms of the CO2 emissions, your figure is how many grams of carbon dioxide is being emitted every kilometre you drive. 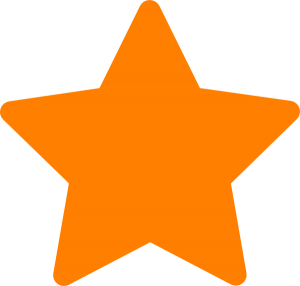 In regards to insurance groups, there are 50 car insurance groups that are determined by the Group Rating Panel. The particular car insurance group that a car is placed in will be used to calculate the premium. These groups are used as a risk indicator for insurance companies, with group 1 being the lowest risk and therefore being the lowest premium group, and group 50 being the highest. Using the above emissions, you can view the tax band and annual cost of the above models in the table. Alternatively, if you know the registration number there are tools available to check the tax such as the gov.uk tax rate calculator. View thousands of used Nissan Qashqai and used Kia Sportage models on RAC Cars today.